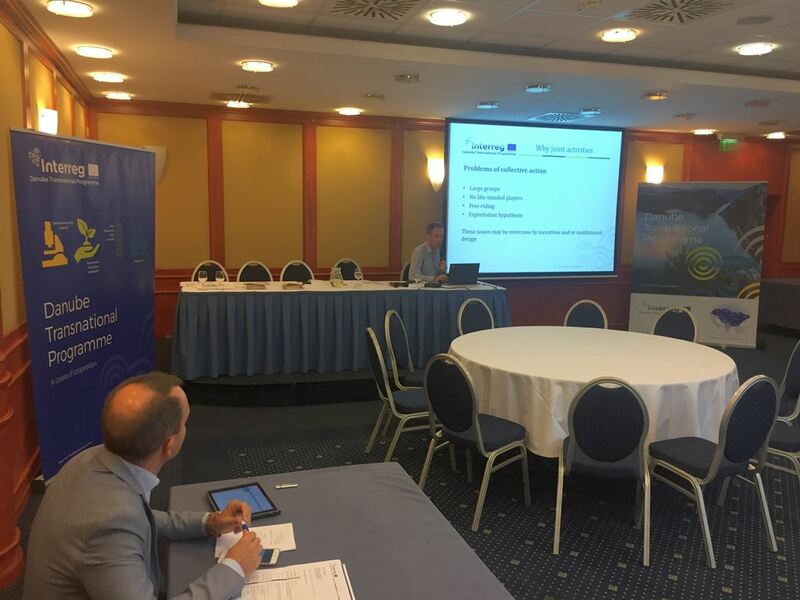 DTP Capitalisation Strategy: Pole leader and PAC training took place in Budapest, 28th June 2018. 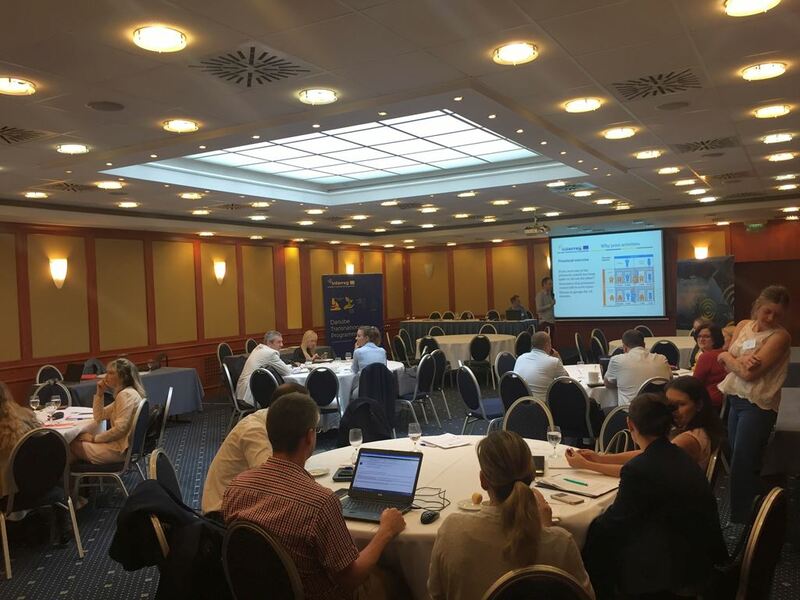 Pole leader & PAC training by @Interreg_Danube aims to increase awareness about the importance of communicating the joint activities and results gained in each Thematic Pole. Communication techniques and tools to use, lobbying and advocacy were discussed at the workshops.